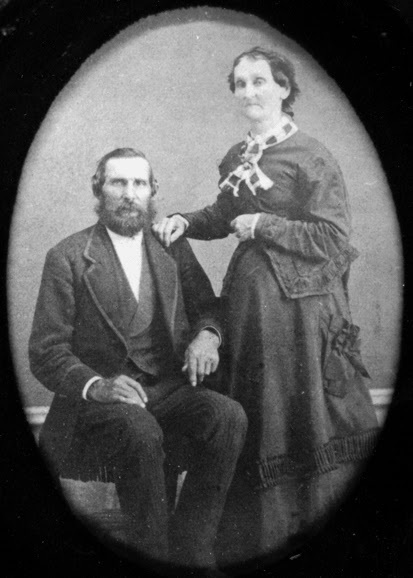 Deacon Benjamin Rider and Sally Pratt Rider, about 1852. 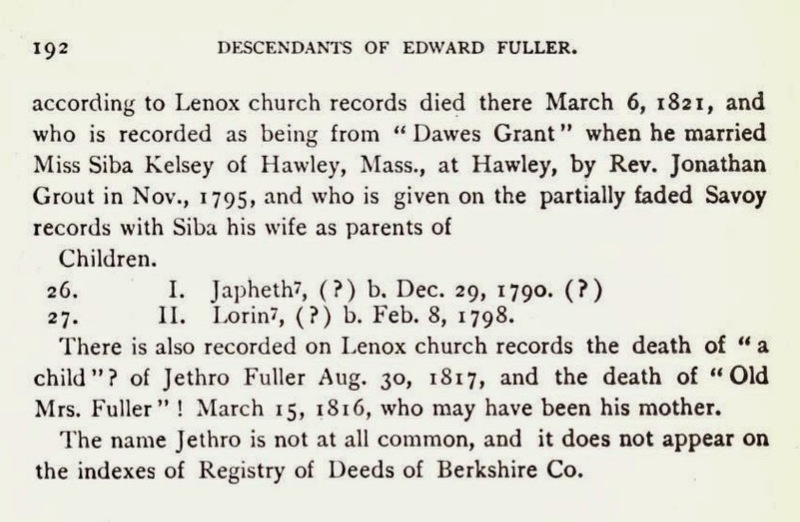 My great-great-great-great-great-grandfather, Benjamin Rider (1761-1854), was born in Provincetown, Massachusetts, on December 1, 1761, the second of at least six children. His father, also named Benjamin Rider (1725-1811), was at sea much of the time, so to ease the burden on his mother, Achsah Crosbe Rider (abt 1737-1780), young Benjamin was placed with another family to bring up. Benjamin grew to dislike the way his foster family treated him. So when he was about fourteen, he ran away. He joined the Massachusetts Colonial Navy, which had recently been founded by the Massachusetts legislature on December 29, 1775, in response to the outbreak of the American Revolutionary War. The legislature authorized the construction of ten ships. One of these, the sloop Freedom set sail in September 1776. The Freedom was later converted to a brigantine under the command of Captain John Clouston. Benjamin Rider served on board as a Boy, then as a Seaman, from August 29, 1777. After Benjamin had been on the ship for sixteen days, the British Navy captured the Freedom in mid-September 1777. 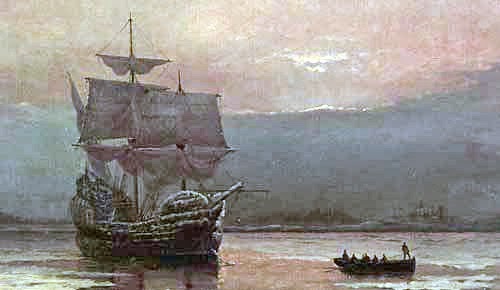 Benjamin was among the crew taken to the prison ships in Wallabout Bay, Long Island. He seems not to have been released from captivity until 1780 or 1781. On June 13, 1781, at nineteen years old, Benjamin enlisted as a private in the Continental Army and served with the 1st Massachusetts regiment under Colonel Joseph Vose. Benjamin served for over two years before the Revolution ended. 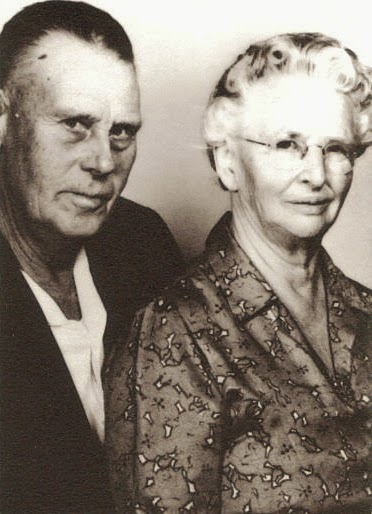 Family tradition records a charming story. Near the end of the war the army roll call was being read. An older captain of the 4th Plymouth Company approached Benjamin. The captain introduced himself as Benjamin’s father. He had heard Benjamin’s name during roll call and sought him out. It was the first reunion of father and son in many years. With the war over, Benjamin’s regiment was disbanded at West Point, New York, on November 3, 1783. He was twenty-six years old when he married twenty-three year old Sarah “Sally” Pratt (1764-1860) on April 10, 1788, in Massachusetts. 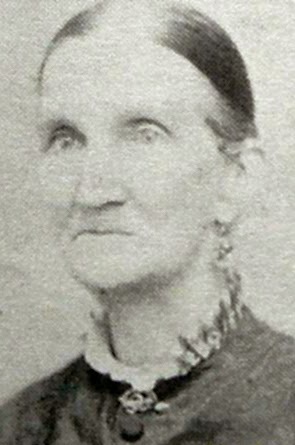 Sally was the daughter of Rufus Pratt (1738-1777), who had fought in the Revolutionary War and died from wounds sustained at the Battle of Bennington. Benjamin's daughter Hannah Rider Gorman, circa 1870s. 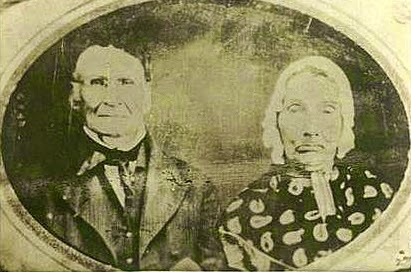 Benjamin and Sally settled in Greenwich, Hampshire County, Massachusetts, where their eldest child, Crosby Rider (1789-1845), was born on March 19, 1789. 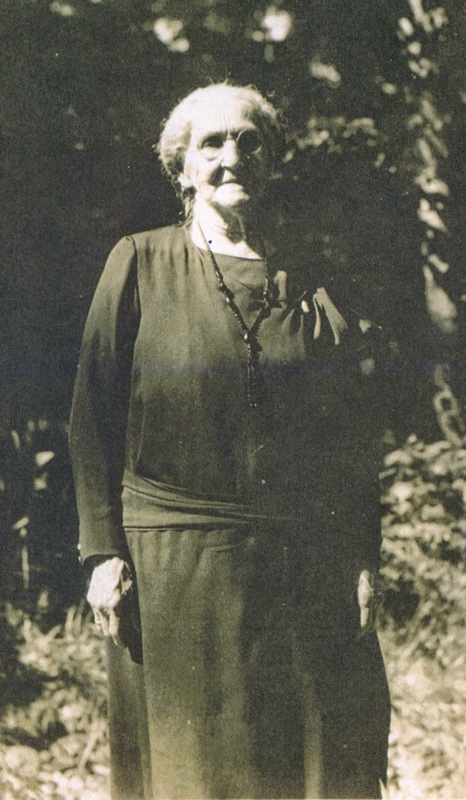 Eight more children followed—Benjamin (1791-1878), my great-great-great-great-grandmother Polly Rider Marshall (1793-1870), Rufus (1795-1870), Nancy (1797-1817), Isaiah (1799-1886), Samuel (1801-unk), Hannah Rider Gorman (1804-1879), and Lucy (1809-1892). In 1816 Benjamin and his eldest son Crosby became pioneers. They set out westward and ended up in Chardon, a town in Geauga County in northeastern Ohio. Benjamin bought an 800-acre tract of land for $4 per acre. There he and Crosby cleared timber, built a log house, and planted wheat. 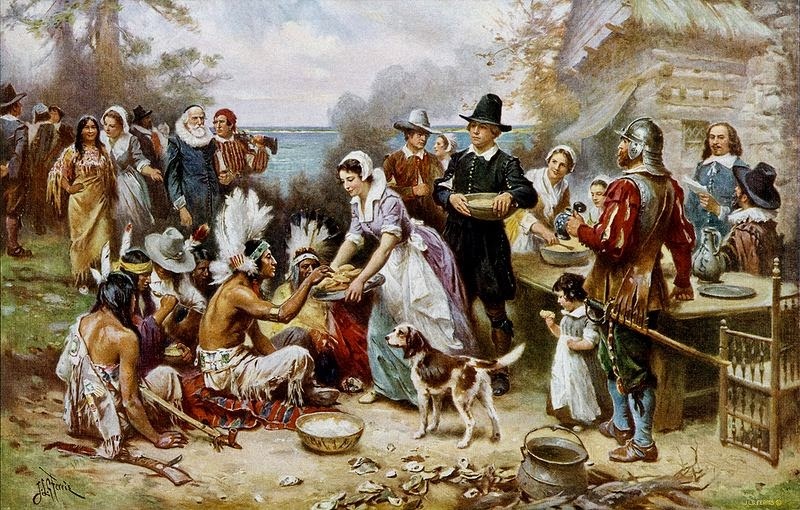 Benjamin returned to Massachusetts to get the rest of the family. In June 1817 they all arrived in Chardon to take up permanent residence. 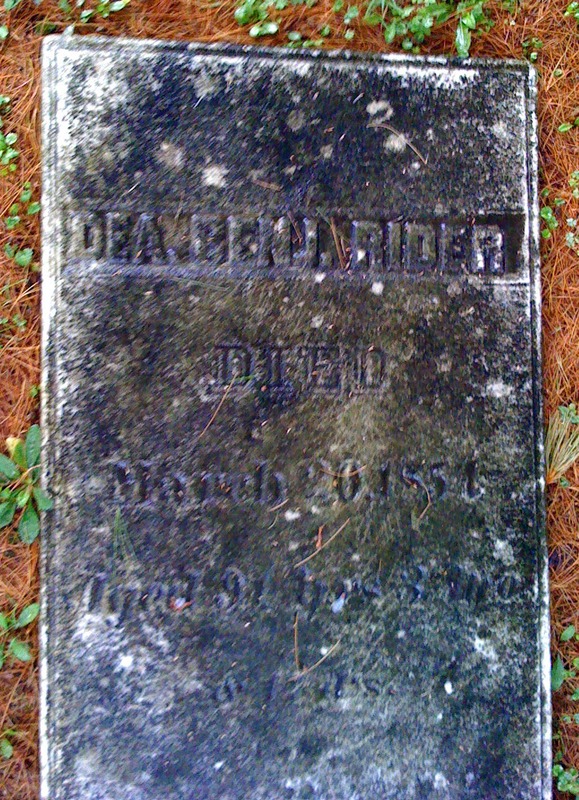 Gravestone of Deacon Benjamin Rider. As a devout leader in the church, Benjamin became known as “Deacon” Rider. In his later years, he and his wife Sally moved to nearby Painesville, Lake County, Ohio, and into the home of their son Reverend Isaiah Rider, the founding minister of the Baptist church in Chardon. 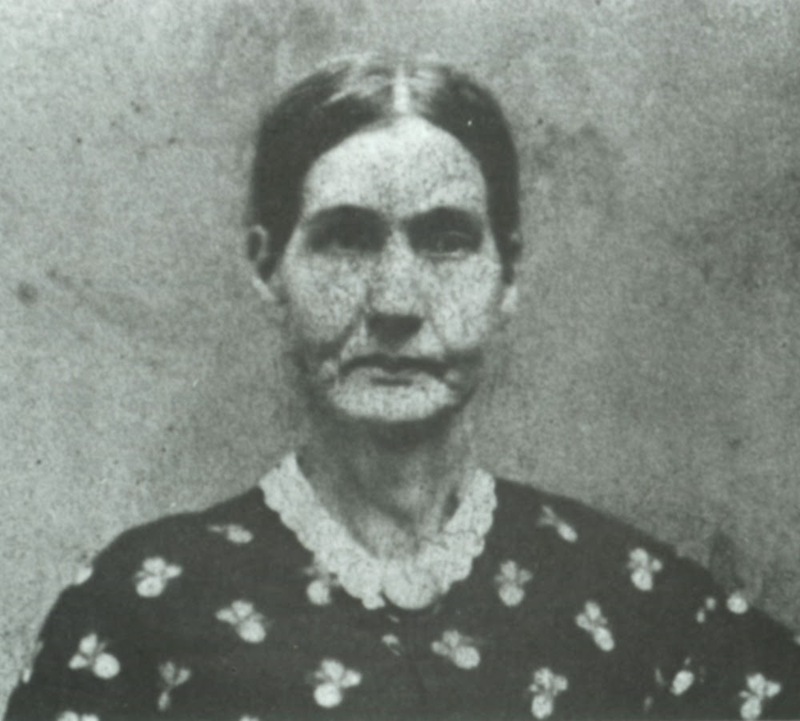 Benjamin died at his son Isaiah’s home on March 20, 1854, at the age of ninety-one. He was buried in Chardon’s Rider Cemetery on land that was part of his original tract. His gravestone can still be seen in that small cemetery on North Street, not far from Chardon’s town square. His wife, Sally, who died in 1860, lies beside him where they are surrounded by the graves of many of their children and grandchildren.